With tax season just around the corner, we recently interviewed local CPA, Larry Pon, about things to consider when buying or selling a home, as well as some of his favorite things about Redwood City. Larry has lived in Redwood Shores since 1992 and opened his firm Pon & Associates there in 1996. Not only is Larry completely approachable when it comes to complex financial questions, his passion for problem solving and working with the numbers is pretty infectious. What advice do you have for someone that's thinking about buying or selling a home right now? Do you have any tips for people who are trying to save money for a down payment? How much of a mortgage payment can you afford? What is your credit situation? Do we need to work on credit repair? How stable is your job situation? Do you plan on living in the same home for many years? What is your current rental situation? 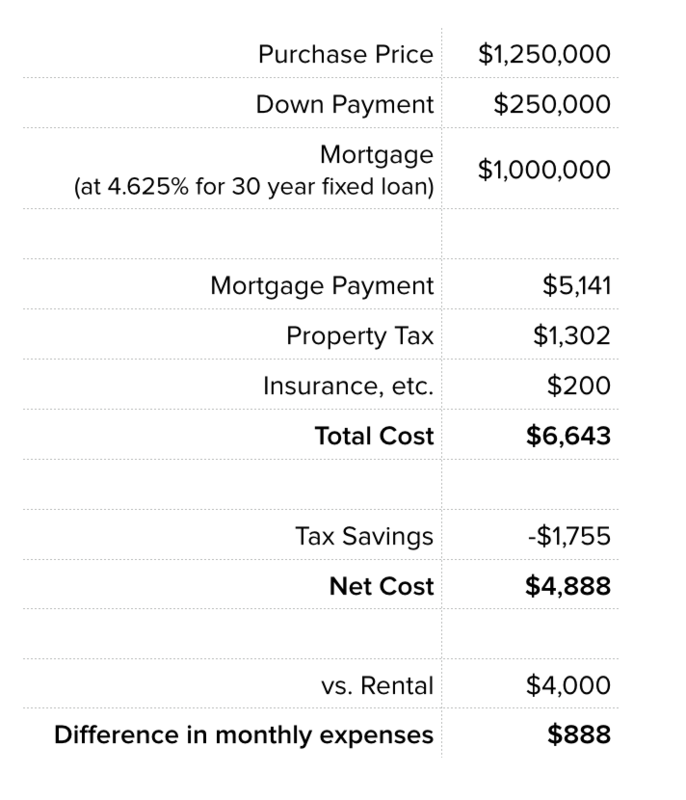 What does the tax break look like for a married couple that makes $300K and buys a $1.25M home with 20% down vs. renting a house for $4,000 a month? In your example, the net monthly cost of the home is only about $900 more than renting. Of course there are advantages to owning such as building equity. However there are disadvantages such as the costs of maintaining the property, etc. Accordingly, this is only part of the process of analyzing the purchase of a home. Please note that the we can deduct the interest on a mortgage up to $1.1 million. Too many people make the mistake of getting a very large mortgage and find out a part of their interest payment is not deductible. What type of tax consequence is someone looking at that bought a house in 1990 for $300K and selling it now, in 2016, for $1.5M? This couple will have over $1 million to do whatever they want. However, there is some tax planning that can be done to reduce the tax bill. The specific suggestions will depend upon their situation and goals. 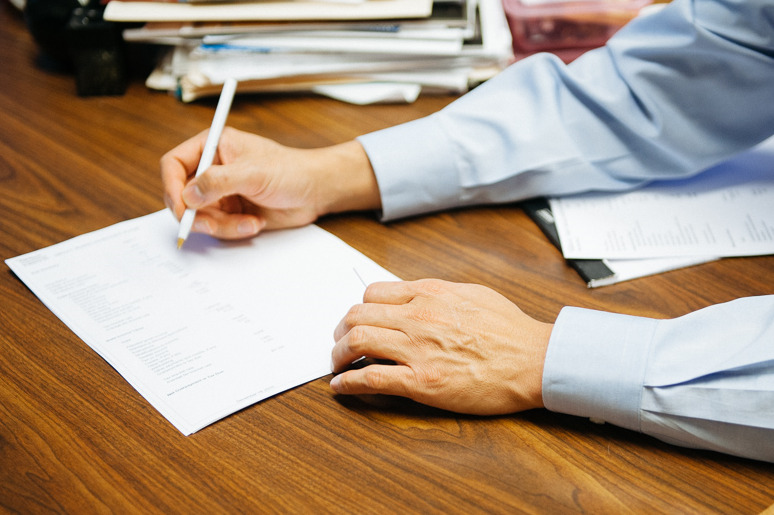 I've done some tax planning with clients who were able to substantially reduce their tax bill and still be able to meet their financial planning goals. If you could go back in time and tell your 20 something-self a few things, what would they be? That would be going back 30 years! I would tell my younger self to take myself less seriously and have fun. I don't think I have changed that much. I think I have been relatively consistent. I am not sure if my friends and family would agree. Over Thanksgiving I found my college essay and showed it to my daughter who is a Junior in High School. To my surprise she thought it was pretty good. I did not reread it. I was pretty focused when I was in my 20s. I passed the CPA exam and then later passed the CFP exam. I was pursuing my Masters in Taxation from Golden Gate University in the evening when I was working for a Big 8 Accounting firm in downtown San Francisco. Going to graduate school while working fulltime is a challenge, but it was well worth it. I took advantage of all the learning opportunities by working with many different types of clients and continuing education that was available. This gave me a great foundation for me to open my own practice in Redwood Shores in 1996. I have no regrets and would not do anything differently. What made you decide to buy your home in Redwood City? How long have you lived here? I have lived in Redwood Shores since 1992 and love Redwood City. Before that, I was living in Alameda and was commuting to Redwood Shores. We looked all over the Peninsula, but we loved Redwood Shores. We purchased our first home in Beacon Shores and loved it. I grew up in Alameda and it is an island. Redwood Shores is like an island since we're surrounded by water on three sides. I was born in San Francisco and it is also surrounded by water on three sides. Do you have any favorite places to hang out around town? Besides my home, Redwood City has many great places to hang around such as the RWS Library, the Main Library, Courthouse Square, and Theatre District. My favorite Vietnamese restaurant is May's Cafe on Broadway. I highly recommend their Bun Rieu, my favorite. I know my son loves their grilled pork rolls. In my spare time, I serve as a Mentor for the Business Academy at Woodside High School. I am helping teach the Personal Finance class at Carlmont High School. Recently, I helped present a Financial Literacy event for Assembly member Kevin Mullin's office in San Mateo.